How Do Cells Misread Information? 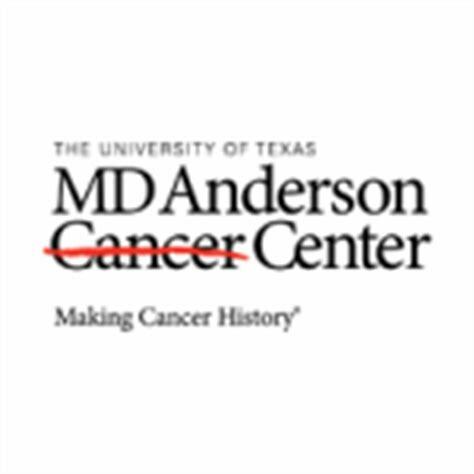 Your contributions will support the continued research of Dr. Sharon Dent at the University of Texas: MD Anderson Cancer Center as she studies chromatin folding and its relation to cancer, birth defects, and neurodegeneration. Donations will help fund each project requiring $250K/year, supporting personnel, supplies, and special services. Partner with her team to address questions that may unveil solutions to next generation therapeutics! When putting together furniture or Lego blocks, it is critical to follow instructions carefully as specified on the manual, as misreading them will result in deformed furniture or blocks. Fortunately, it’s usually a reversible process that allows the designer to undo and reorder the steps. Likewise, every cell in an organism contains the same genetic blueprint, in the form of the DNA genome. However, different cells have need of and use different parts of the blueprint, and missing the cues on this manual result in mutations that can manifest in cancer, birth defects, and other diseases. 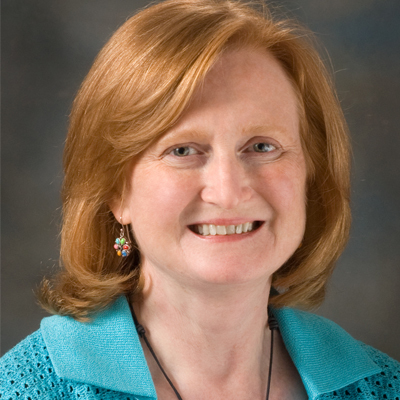 Dr. Sharon Dent, Professor and Chair of Epigenetics and Molecular Carcinogenesis and Director of Center of Cancer Epigenetics at the University of Texas MD Anderson Cancer Center, studies how mutations lead to abnormal chromatin folding that contributes to disease, by understanding the normal functions of epigenetic factors. Such knowledge will facilitate development of new therapies aimed at correcting the epigenetic states to a more normal condition, helping cells regress the process. Pioneers in epigenetics, Dr. Dent’s lab has developed novel mouse models that are revealing new insights to the etiology of debilitating human diseases. Using state-of-the-art gene editing tools to develop yeast and mice models that contain specific mutations in the gene encoding, the team is able to define the changes in phenotype caused by these mutations. This approach helps them understand all the factors affecting the way DNA is folded, which has implications in embryonic abnormalities, neurodegenerative diseases, and cancer, as well as brain functions that control memory, aggression, and perhaps even compulsive behaviors. Collaborating with other teams of experts, Dr. Dent hopes to address problems residing in a wide range of human conditions. Cellular Identity: One of the major components Dr. Dent and her team are trying to understand is how the folding of the DNA impacts embryonic development and stem cell functions. If every cell has the same blueprint, the cell has to figure out when to cue the information about the eye, or liver, and properly engage in appropriate developmental programs. Mistakes in chromatin folding lead to misreading of the genetic blueprint, thereby causing cells to lose their identity and to respond inappropriately to physiological or environmental conditions, crippling the affected individual for a lifetime. Understanding cellular identity will therefore greatly contribute to creating solutions for cancer, birth defects, and brain functions. Cancer Genetics and Epigenetics: Mistakes in reading the blueprint in DNA leads to changes in cellular identity and cellular behavior. Previous research in other cancer fields have defined proteins that derive cancer formation and other proteins that suppress cancer formation, and all of these proteins determine the profile of genes that give the cell an identity -- when to divide and when not to; how much more and when to stop. For example, a skin cell thinking that it’s an embryonic cell could divide without control and migrate to create metastatic cancer. Dr. Dent is trying to understand the communication regulating the DNA folding so as to improve cancer treatment, as most of our current therapeutics are like “dropping a bomb” killing both cancer and healthy cells. By understanding how to refold the blueprint, Dr. Dent hopes to develop more “diplomatic” solutions where researchers will be able to convince a cell to change behavior. Brain Functions in Neurodegeneration, Memory, and Behavior: An new and exciting line of research that Dr. Dent has recently embarked on is the folding process related to neurodegeneration, memory, and aggressive or compulsive behavior. Currently in the process of establishing collaboration with experts in cognitive science, she hopes to combine her team’s molecular understanding with collaborators’ expertise in cognitive abilities to understand how memories are lost, preserved, or related to changes in chromatin folding. Dr. Sharon Dent grew up in Dallas, Texas with parents who highly valued education. Wanting their children to be curious about the world around them, Dr. Dent’s parents took family outings at natural history museums, zoos, aquariums and botanical gardens, which fostered a deep curiosity about biological systems in Dr. Dent as a child. Her love of science blossomed in high school, with the help of three outstanding teachers in biology, chemistry and math. Even though the three teachers were completely independent, together they helped her see the world through the molecular lens -- and Dr. Dent began to consider that as her calling -- to understand everything coming together to create life. In college, Dr. Dent had her first opportunity to work in a research lab. Every day she got to work on a biochemical puzzle, trying to figure out how cells utilized certain nutrients to trigger reorganizations in the architecture of the cellular nucleus in order to better respond to environmental or physiological conditions. That was when she knew that she wanted to devote her life to research in biological and biomedical sciences. To this day, Dr. Dent continues to engage in her love of her nature. In fact, she and her husband love to take long walks through nature. When she entered her 40s, she decided to take lessons as she loves to dance. Some of the genres she enjoys are country western dancing, jitterbug, and swing.